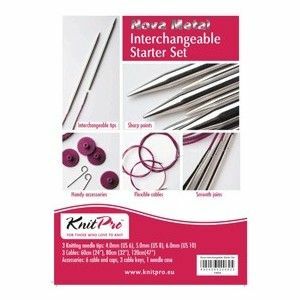 Knit Pro christmas 2015 Set. 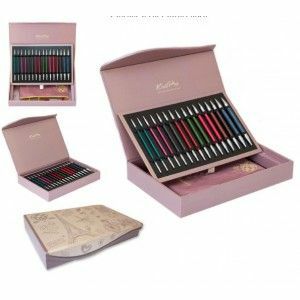 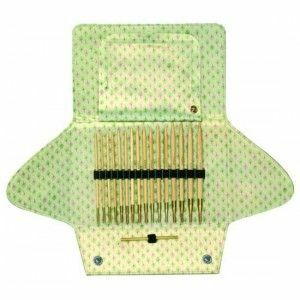 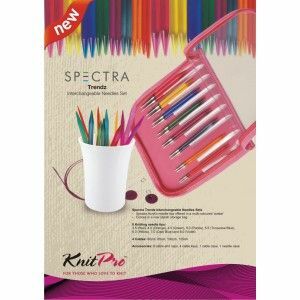 Includes 8 interchangeable needle points in diferent colours, 4 cables and 1 conector set in a "Paris Design" Box. 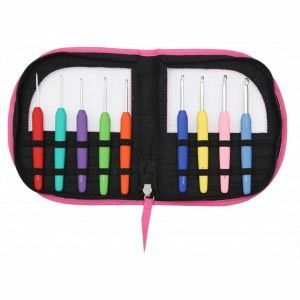 Set of 9 Single Ended Waves Crochet Hooks (9 sizes – 1 crochet hook in each size: 2.0, 2.5, 3.0, 3.5, 4.0, 4.5, 5.0, 5.5 & 6.0 mm ) packed in a Fluorescent Green faux leather case. 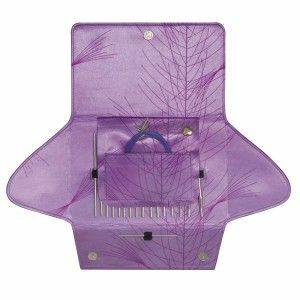 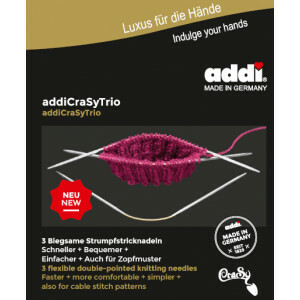 The patented addi-Click system with crochet hook accessories for the addiClick system. 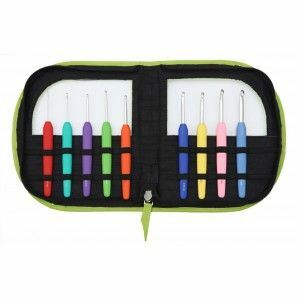 Ideal for combo-crocheting: a crochet hook on one side, a knitting needle on the other. 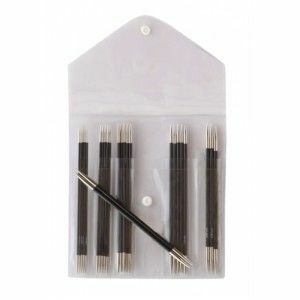 The set consists of 8 addi crochet hooks (3.5-8 mm gauges). 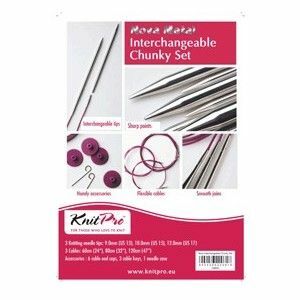 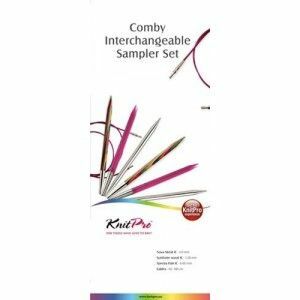 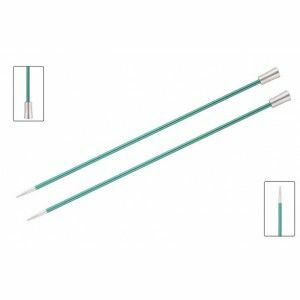 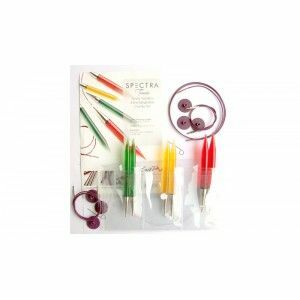 Set of 6 Nova Interchangeable Circular Needles (3 sizes – 2 needles in each size: 4,5 and 6 mm.) 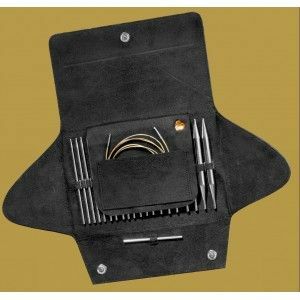 packed in Clear vinyl pouch. 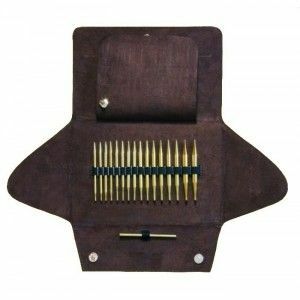 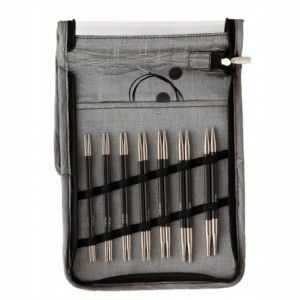 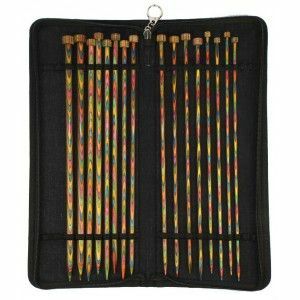 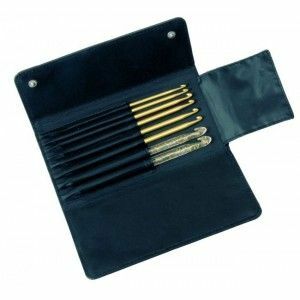 Set of 25 Karbonz Double Pointed Needles (5 sizes – 5 needles in each size: 2.00, 2.50, 3.00, 3.50, 4.00 mm) packed in an attractive Balck & Grey fabric case with see through vinyl. 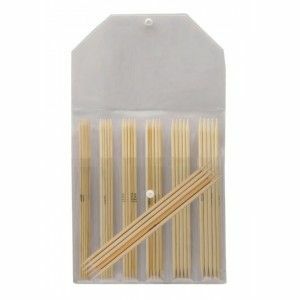 Set of 35 Bamboo Double Pointed Needles (7 sizes – 5 needles in each size: 2.00, 2.50, 3.00, 3.50, 4.00, 4.50 & 5.00) packed in useful vinyl case.